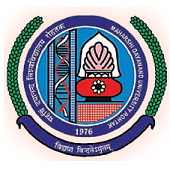 Online Application Details for Maharshi Dayanand University MDU Recruitment of 92 Peon is given below. Application form and duly attested documents are to be sent to Assistant Registrar, Establishment (Non-Teaching), M.D. University, Rohtak -124001. In envelope super scribed with 'Application for the Post of Post Name'.